Bubblebabble.com’s John Shwartz wrote up a review of both our pilot and FIRST episode. Very appreciated! To read more and find links to the reviews, click below! Brogan is now on Mondo VRV! 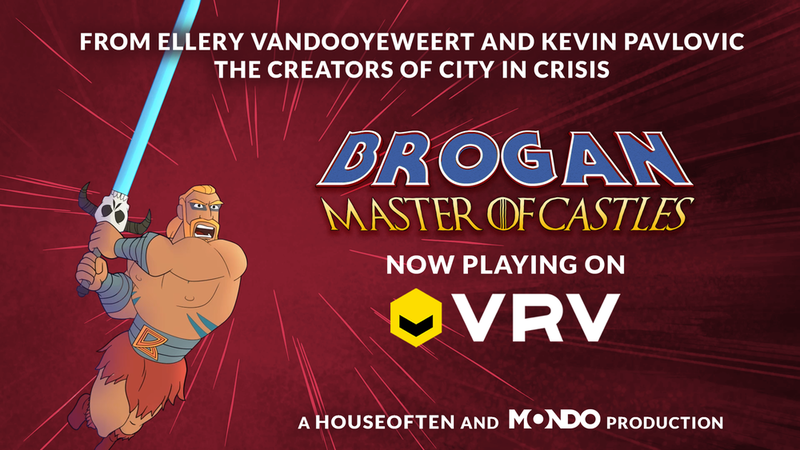 For our US followers, click the link below to go directly to the Brogan : Master of Castles VRV Page!